COULD there be any better fodder for Australia's conspiracy theorists? The Department of Defence has ''lost'' its X-Files. For decades, Defence officials dutifully investigated an unknown number of UFO sightings being reported all over the country. Intelligence officers attached to the Royal Australian Air Force checked the known movement of aircraft against reported sightings, and politely responded by mail to everyone who claimed they saw floating lights or flat saucers or streaking vapour trails. Some of the files were marked as classified. 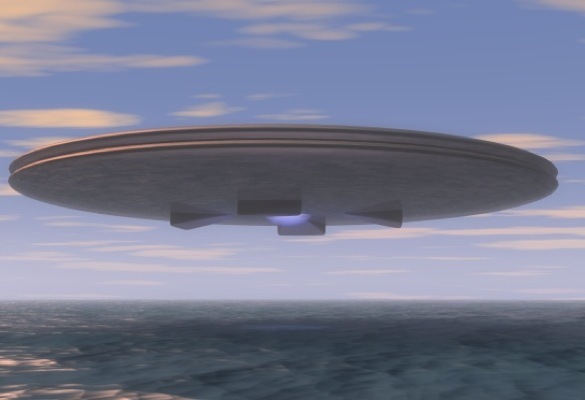 Last year, the British government released a large part of its dossier on unidentified flying objects after significant pressure from freedom- of-information applicants. More than 4000 pages of Defence Ministry documents, detailing 800 reported encounters during the 1980s and 1990s were posted online. Oddly enough the Rendlesham Forest documents conveniently disappeared from the MoD's archives. There seems to be a pattern emerging here. The Herald sought access to the Australian version. But the response was more surprising than what the files might have contained - the material has largely gone missing. The department spent two months searching its offices for files that would be captured by the Herald's FOI application, which sought a ''schedule of records held by the Department of Defence … which relate to unidentified flying objects''. But in late May, the department's FOI assistant director, Natalie Carpenter, delivered a reply that seemed almost designed to set online chat rooms alight with conspiracy chatter. 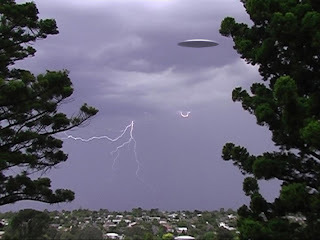 The only file Defence was able to locate was titled ''Report on UFOs/Strange Occurrences and Phenomena in Woomera''; the others had been destroyed. ''We also discovered one [other] file, which had not been destroyed but could not be located,'' Ms Carpenter wrote. ''In an effort to retrieve this file our office conducted searches of the Defence Record Management System, National Archives Australia [Canberra], National Archives Australia [Chester Hill], Defence Archives Queanbeyan and Headquarters Air Command, RAAF Base Glenbrook. Previous FOI applications for similar files had also been destroyed, she said, ''as is normal administrative procedure''. What is left is sketchy at best - a handful of ancient press clippings and scattered pieces of formal government correspondence. The papers show that about six years ago, the Australian UFO Research Association was able to locate some files, now missing. The organisation's summary of the material is one of the few complete items left in the remaining dossier. It shows there were a series of sightings from around the country and overseas, including people living in towns near Woomera, a weapons range. One incident report released to the organisation that year was a detailed report of an object's flight path by Warrant Officer G.E. Millard in October 1952. Though he was able to track its movement for 24 minutes via radar equipment, he couldn't actually see the target using the normal telescope attached to the radar. After extensive investigation, he concluded the anomaly was a snow cloud. 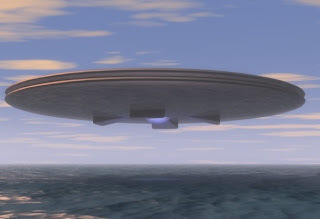 The UFO research group's report says ''to date we have found three Department of Supply files dealing with the topic of 'flying saucers' or UFOs''. 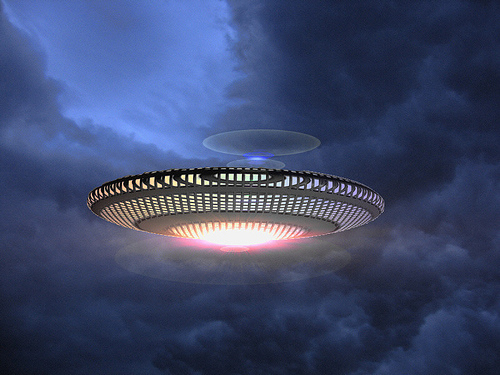 In November 2000, the then defence chiefs decided the department would stop collecting UFO reports. ''For many years the RAAF was responsible for the handling of Unusual Aerial Sightings (UAS) at the official level,'' they wrote in a department-wide policy memo. ''This function ceased in 1996 after consideration of the scientific record suggested that there was no compelling reason for the RAAF to continue to devote resources to the recording and investigation of UAS. ''The ADF does not accept reports on UAS and does not attempt assignment of cause or allocation of reliability. Members of the community who seek to report UAS to ADF personnel are to be referred to their local police authorities in the first instance, or alternatively to seek contact numbers for civil Unidentified Flying Object research organisations from the relevant state telephone directory.'' 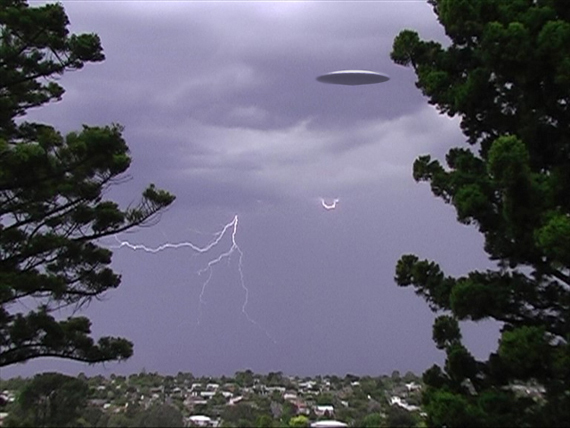 The memo said the ADF did not affiliate with any civil UFO organisations.